Assessing the progress of our students is a key part of our jobs. Regular, scheduled assessment enables us as teachers to provide advice and guidance in key areas, and for students themselves, to develop effective strategies for learning and then practicing key IB Business and Management concepts. We recommend a strategy of assessing every topic upon completion, right throughout the two year diploma. We make it extra easy for you! Choose an area of assessment below. 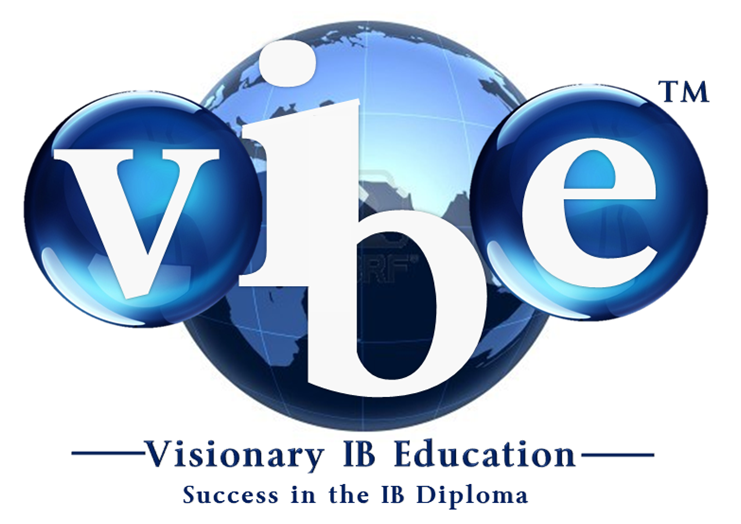 ﻿Important!﻿ IB Business Management ﻿teacher members﻿, you cannot access the tests and exams from this page. You will need to go to your initial login landing page and look for the links there. All teacher memberships subscriptions enjoy full access to all of our specially prepared, specific to IB Business Management topic tests, practice and mock exams. These are available in our specially protected areas that can only be accessed by teacher members - safe from the prying eyes of students! All are readily downloadable and ready to be printed.